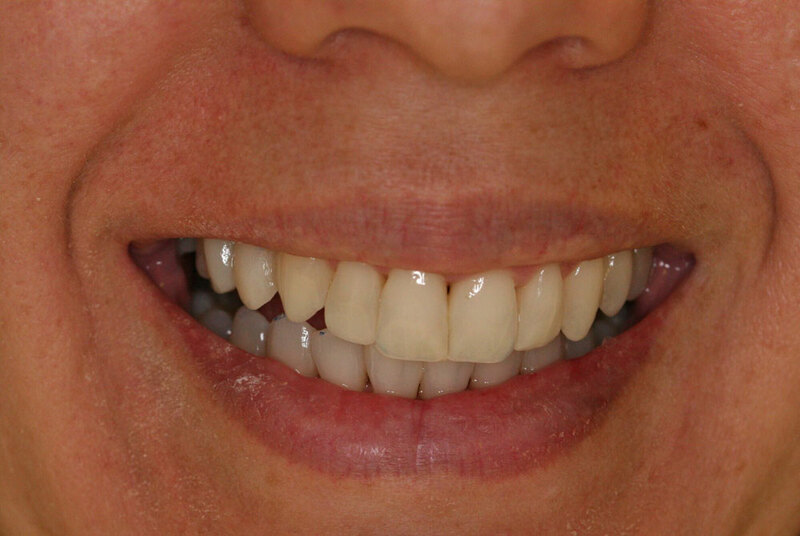 This patient underwent multiple procedures to create a beautiful smile. When the patient first came to Gables Perfect Smile she had Invisalign (orthodontic treatment), old restorations that needed improvement, and teeth that needed to be built-up with porcelain. 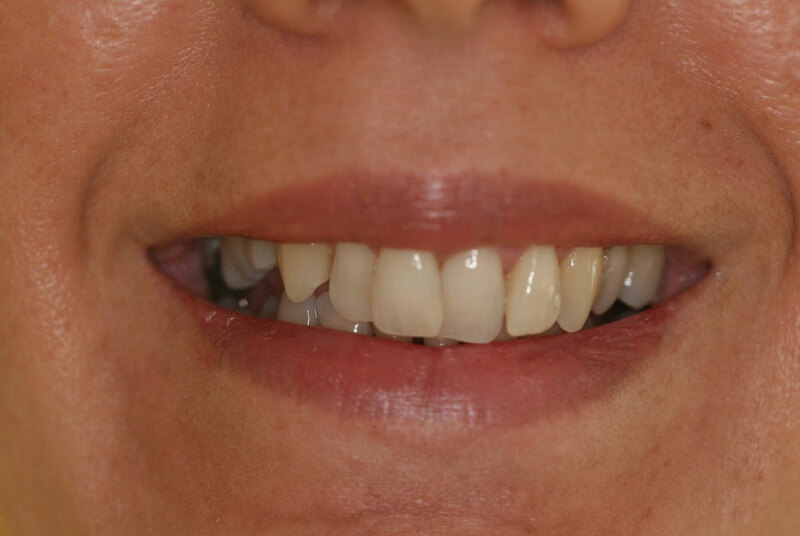 Dr. Ospina performed porcelain restorations (veneers and dental crowns on the right side) when the Invisalign treatment was complete.